Source Naturals Taurine 1000 is a crystalline, free-form amino acid. It is a soothing neurotransmitter and plays a major role in stabilizing the heartbeat and electrical activity of the nerves. 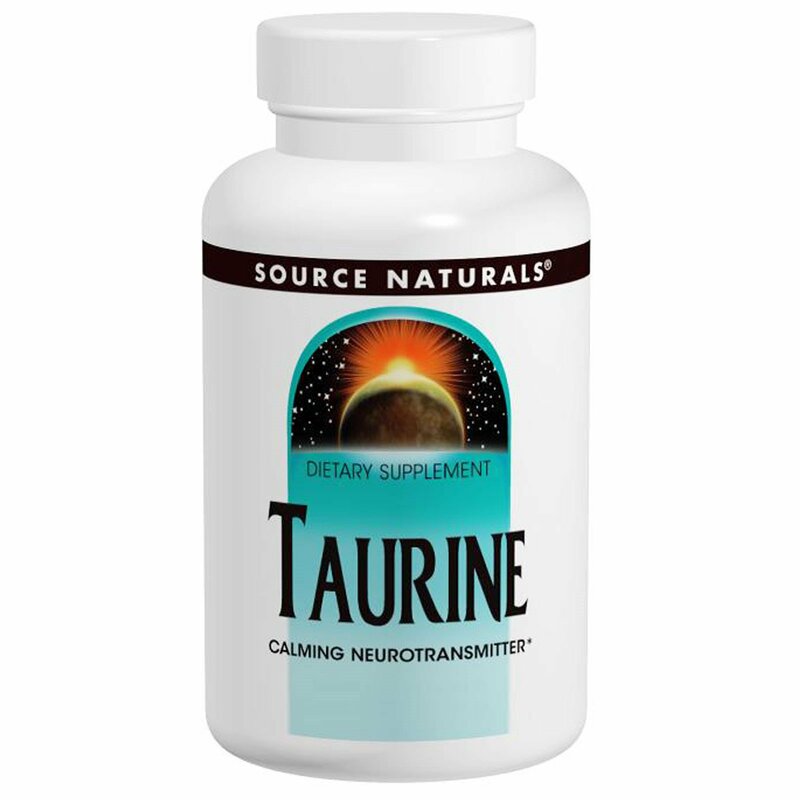 Taurine is also necessary for the proper functioning of the body's energy cycle, a critically important process which generates a large percentage of the body's fuel as ATP.